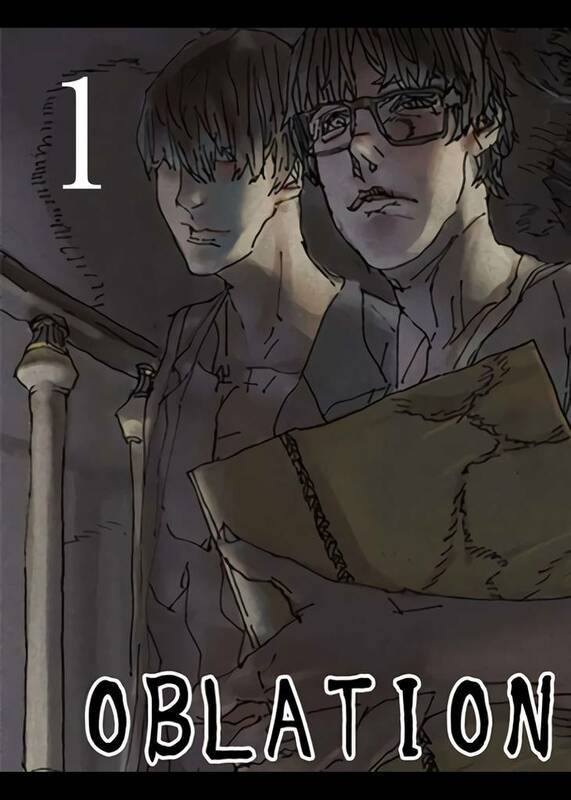 OBLATION(Pubo) Review｜MANGA.CLUB｜Read Free Official Manga Online! Neat art style, short story with an interesting and strange plot. very interesing history an a very good horror manga. Being fully coloured with a realistic art style, this manga is a really nice read with a fast paced and gripping story. A group of friends go to an old cabin in the woods together. They stumble upon a book that can allegedly summon ghosts. Soon after, strange things start happening.